I just don't swing fast enough for V1x and the like...but I've found these previous years models to be excellent value for money. They travel further than the soft versions in this price range and the green side spin is sufficient. 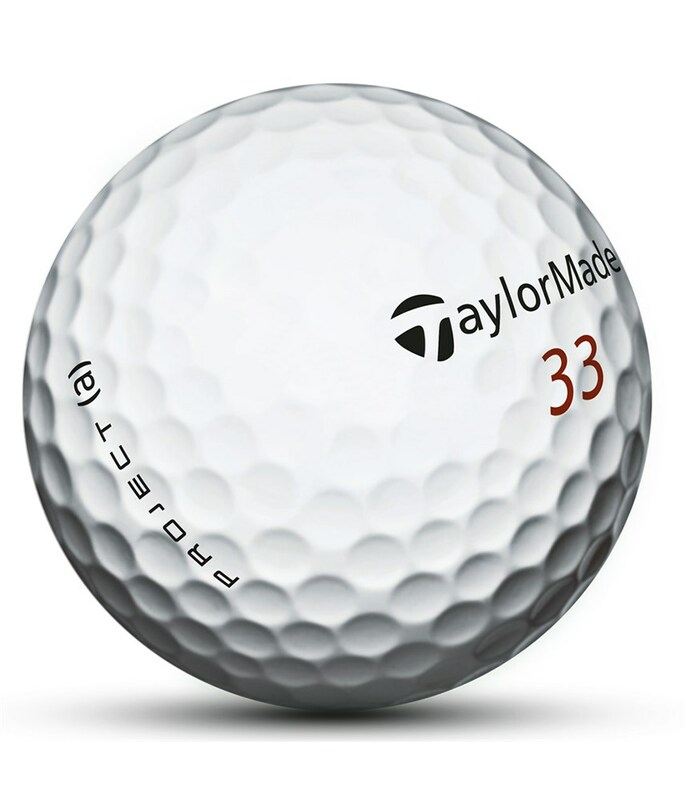 Excellent all round ball with great feel around the greens and when putting. Shame Taylormade keep changing them! I enjoy these balls. For some reason, they still go to the right and left and sometimes end up being shanked...but when hit well, they go very nicely! Good feel, nicely 'weighty' on the clubface and have a good feel around the greens, too. 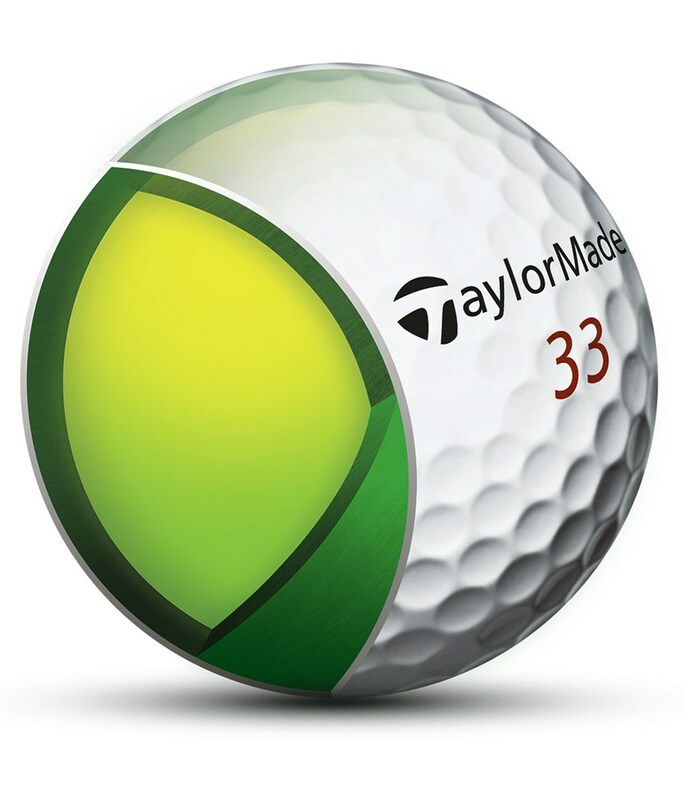 Very good ball, with a premium feel for a smaller cost, green side feel is as good as if not better than the more expensive balls out there! Really surprised by this balls. Good feeling, excellent price. Just like the 2018 version but currently much cheaper on golfonline. 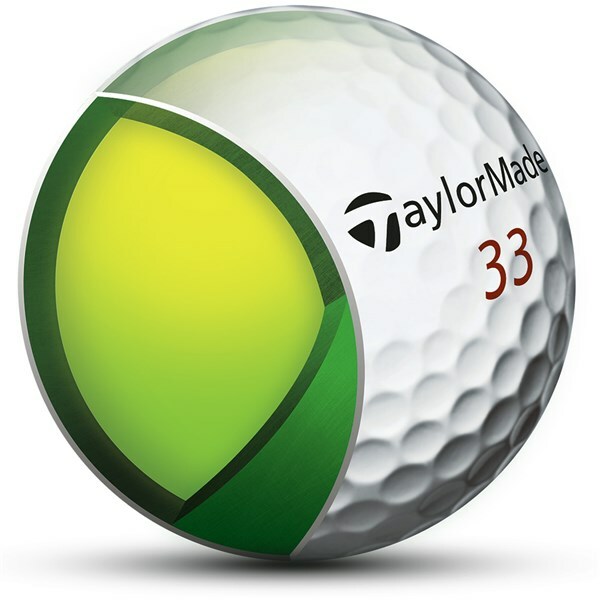 These feel like other premium balls , long off the driver and checks up on chips and pitches. It must be the softest feeling ball off the putter i have come across comparing to Callaway chrome and super soft. For me the softness took a bit of adjusting to. 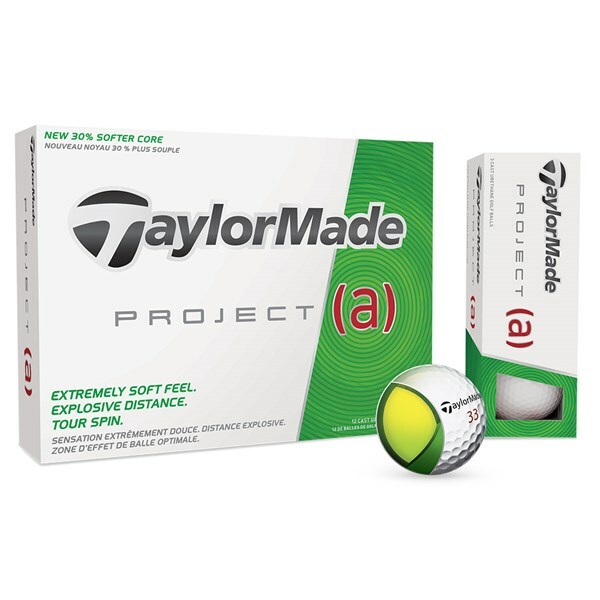 Good soft feeling ball normally use pro v 1 but the price is too high now so went for these, presently surprised nice soft feel and go the normal distance nice for putting as well. 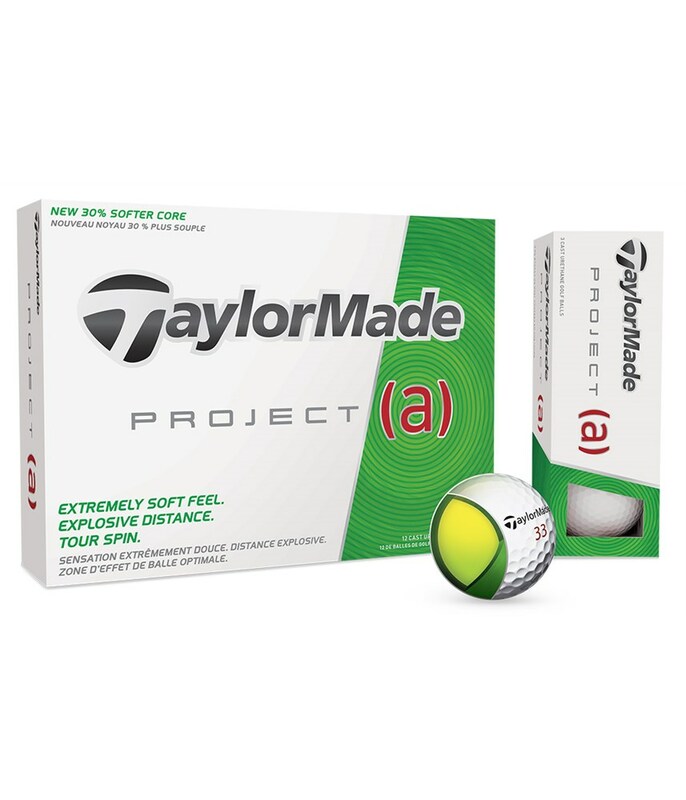 The Project (a) golf ball from TaylorMade has been made to perform from the green backwards. 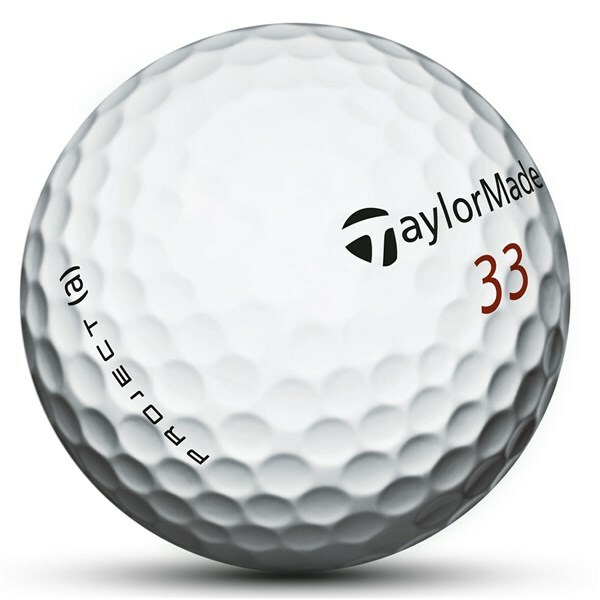 The majority of competitive amatuer golfers need more spin, control and accuracy from 30 yards and in and that is exactly what the Project (a) will give you. The REACT core allows average club heads speeds to gain more spin in their mid, short and greenside clubs. This will help you attack pins with more control and spin than ever before. Will produce fast ball speeds off you longer clubs to improve carry distances without sacrificing accuracy. Provides a durability, resilient cover that will enhance your touch and consistency around the green.